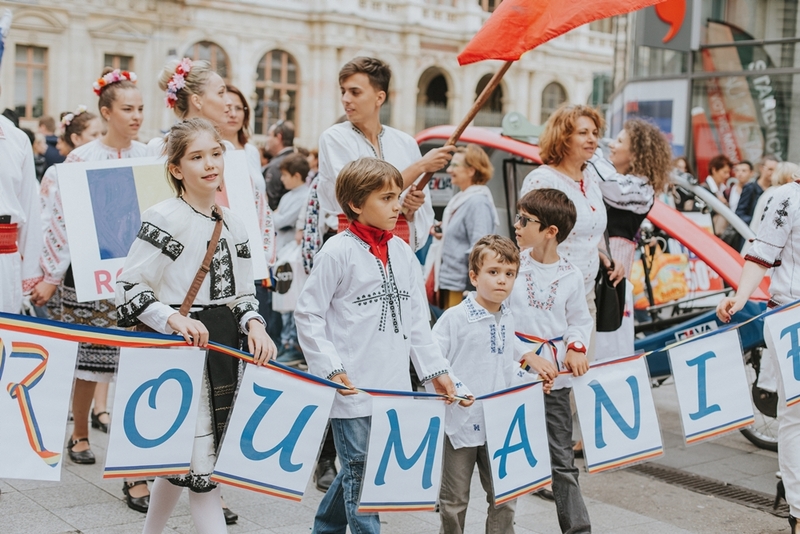 • Romania is a shaken country, but it still deserves to fight for it. If you let the youngest of us to do things well. We are building Romania, as a nation, for us, right? Or have I misheard? • After these days, I'm tempted to say that here are some of the most beautiful girls in the world. Somewhere. Somebody. Code name: Together. Away Hostel, maybe the best hostel ever. And this is me, for the first time with a traditional romanian outfit.